I believe with support and encouragement, ordinary people like you and me can be brilliant too. I write engaging fiction about World War II, inspiring blog posts, literary essays and short stories, informational articles, and more. I’m a nationwide speaker motivating people to tap into their creative brilliance and a trusted writing consultant. I’m also a community catalyst, partnering with businesses, schools, organizations, and individuals to create new ways to advance literacy, the arts, and history education. Here you’ll find my World War II novels for adults and children and teaching materials to go with my books. You’ll also find products, webinars, and downloadable materials to help you become the writer you’d like to be. 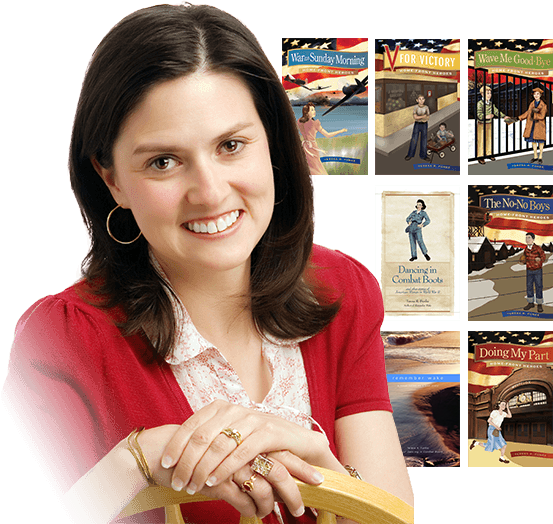 Visit my Resources Page to discover World War II links and reading suggestions, writing tips and information, publishing and self-publishing resources and recommendations, and more. 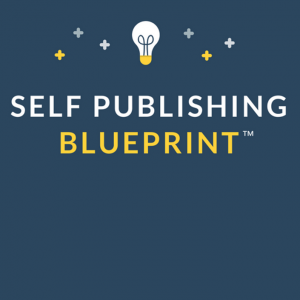 My Self-Publishing Blueprint is the only tool you'll need to cut through the confusion of self-publishing and map out the route that is best for you and your project. This Blueprint will help you move forward with clarity and confidence and help you steer clear of costly mistakes. Click here to learn more. Special Thanks to Our Author Visits for Schools Partners!